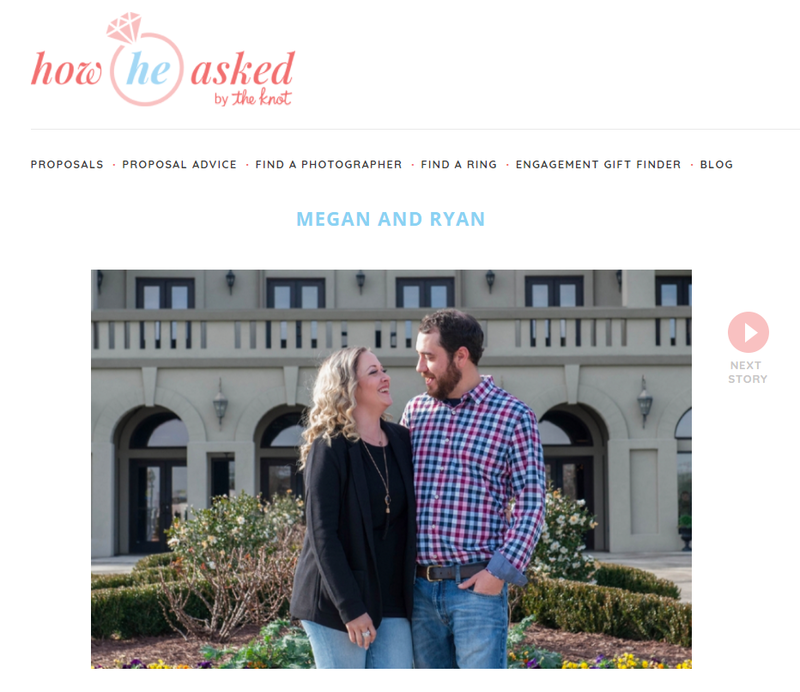 Megan and Ryan's Re-proposal at Chateau Elan was published! Check out their story at How He Asked! It was awesome to have been able to be a part of their experience.